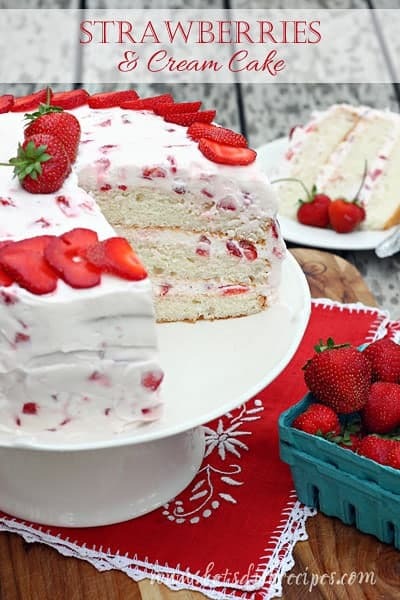 It’s not quite strawberry season yet, but I’m ready for warmer days and fresh berries! 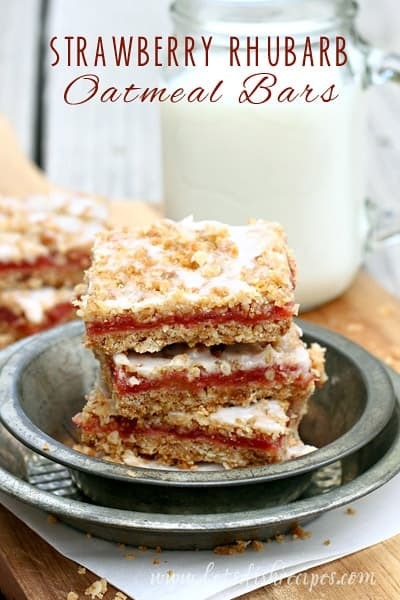 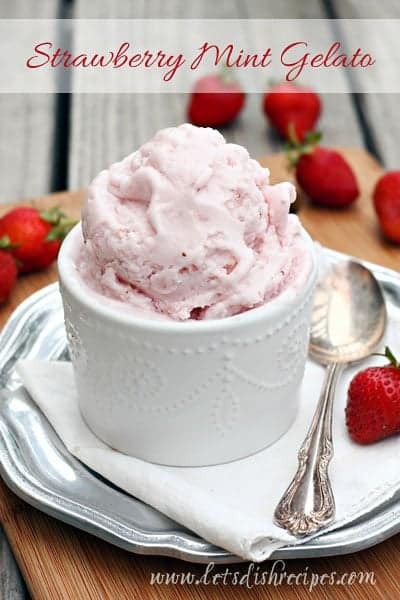 So I’ve compiled a collection of my family’s favorite strawberry recipes to help us through the remaining weeks of winter. 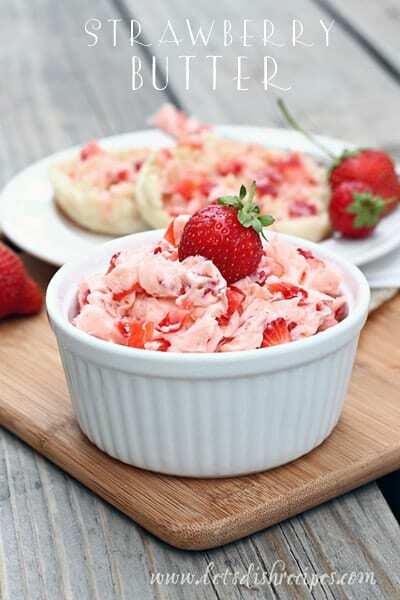 We have a pick-your-own strawberry patch nearby, and once that opens, we can’t get enough of delicious strawberry desserts, baked goods and preserves. 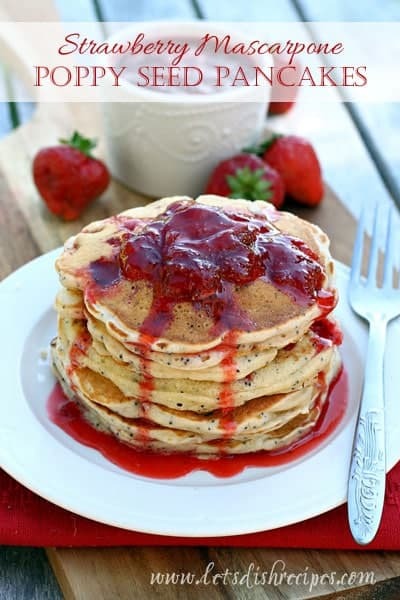 Whether you’re looking for something sweet to eat after dinner, a delicious dish for breakfast, or something to spread on your morning bagel, I’ve got you covered! 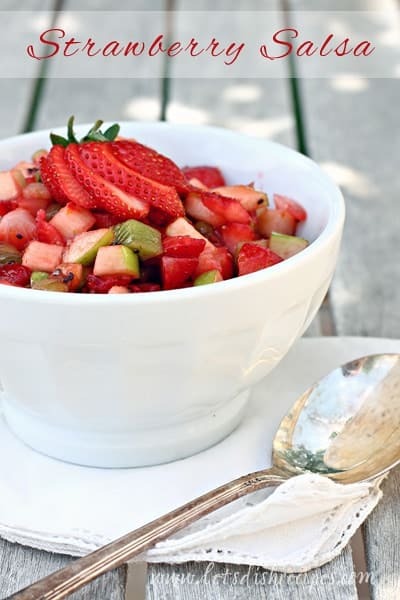 You’ll even find a recipe for strawberry salsa–one of our all-time favorites! 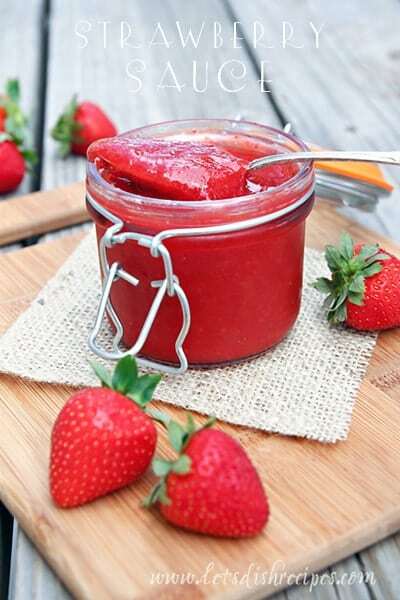 And be sure to check out my post on choosing and storing strawberries, to make sure that delicious fruit stays fresh for as long as possible. 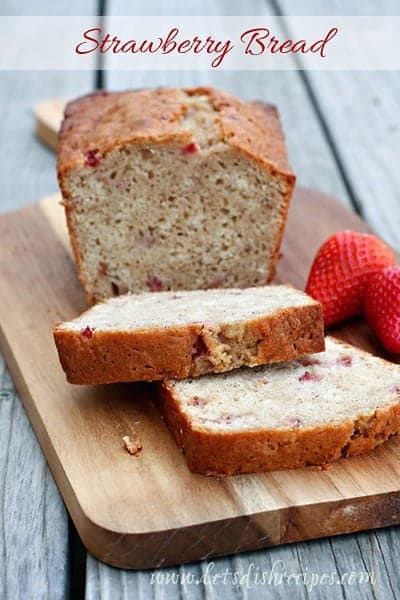 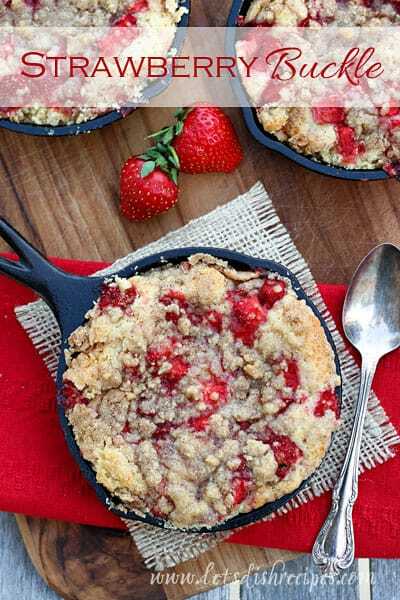 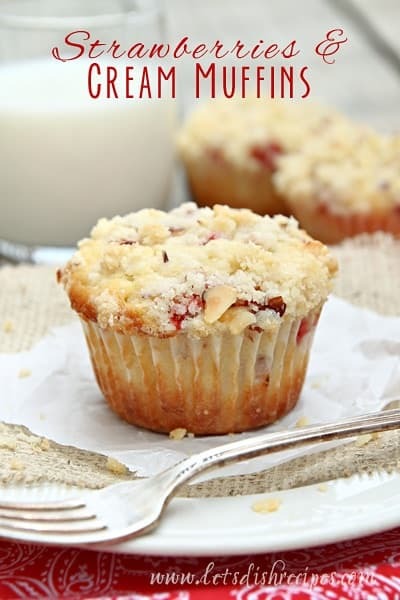 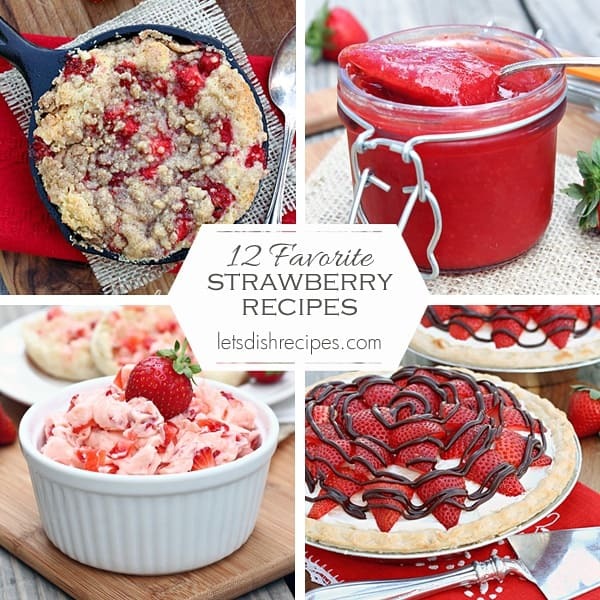 Don’t forget to pin this collection of tasty recipes so you’re prepared when strawberry season rolls around! 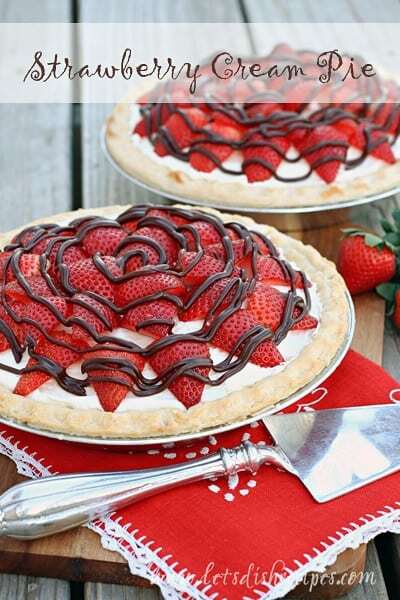 I am looking forward to sweet strawberries later this Spring! 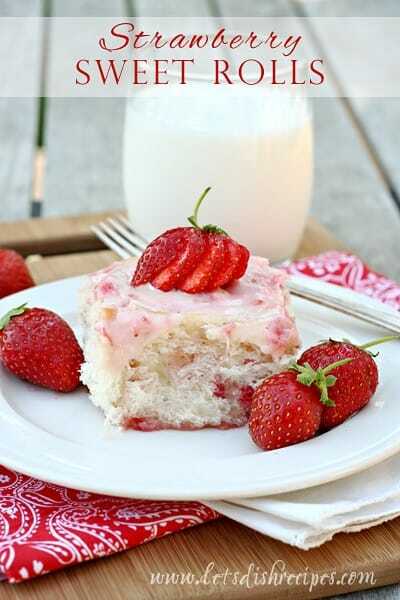 Thank you for these recipes!